OEM/ODM — Mercer Watch Co. 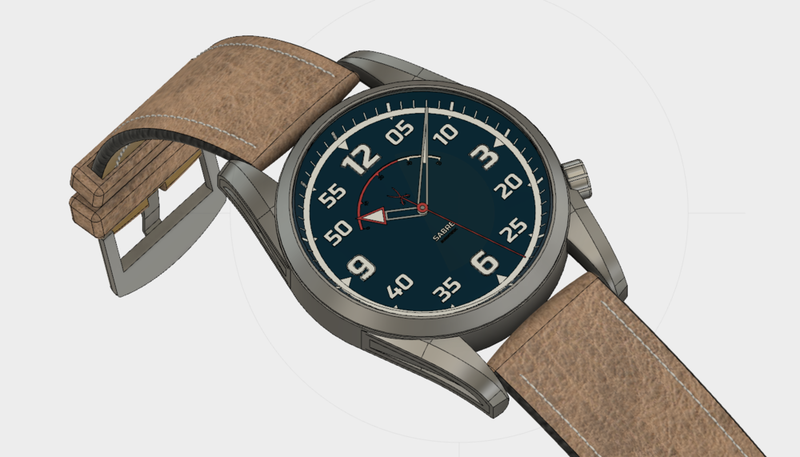 If you have a watch project or want a production run of a special edition of an existing Mercer piece and need a partner to help you seamlessly transition from concept to production, Mercer Manufacturing can help. We have built relationships with partners all over the globe and have experience in all aspects of the process, including watch design, prototyping, production, quality control, and fulfillment. If you love one of our pieces but need something a little different, we can help. We can work with customers to modify our current lineup to their needs, and then produce to their specifications, typically months faster than starting from scratch with a new design. Examples include customized dial colors, hands, case finishing, logo applications, etc. Note that minimum order quantities apply. If you have your own designs, or have a need to develop a rough sketch into a production-ready 3D design, look no further. We can lead you through the necessary steps and help you to avoid the pitfalls that all too often befall those looking for manufacturing partners. We can produce almost anything you can think up.